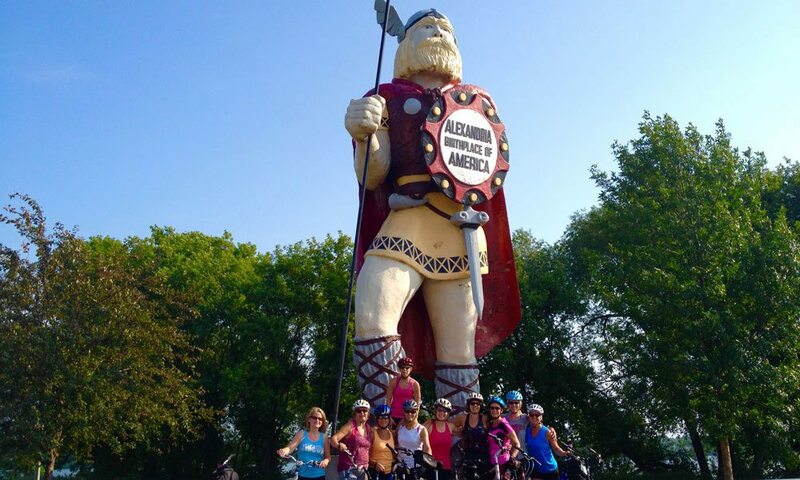 Big Ole is more that just a 28′ tall viking statue – he’s a symbol of Alexandria’s Viking pride. Located in Big Ole Park, right on the Central Lakes Trail. Picnic tables, way-finding maps and restrooms are located in this park.